Our PFD has two big pockets with zippers plus 7 adjustable straps for best body fit. Adjustable straps are on: top (shoulders), front and both sides. At the front you will also find a 4 way lash tab – you can use it to fix watch, knife and other things you need while paddling. 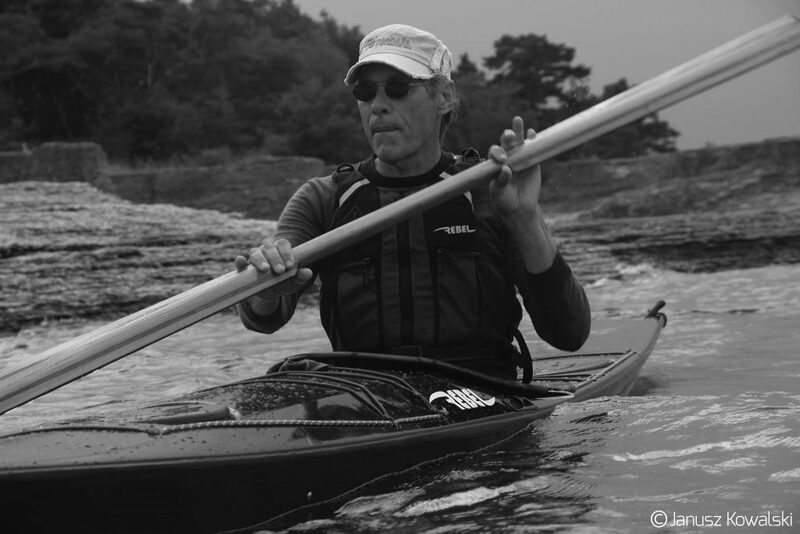 PFD’s, same as our kayaks and paddles, are made in Poland. 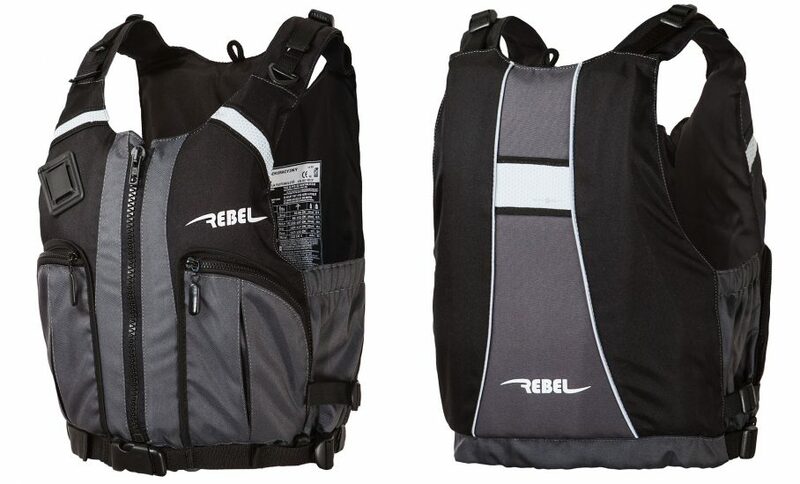 PFD was designed for touring, however thanks to adjustable straps is good choice to perform good rolls. 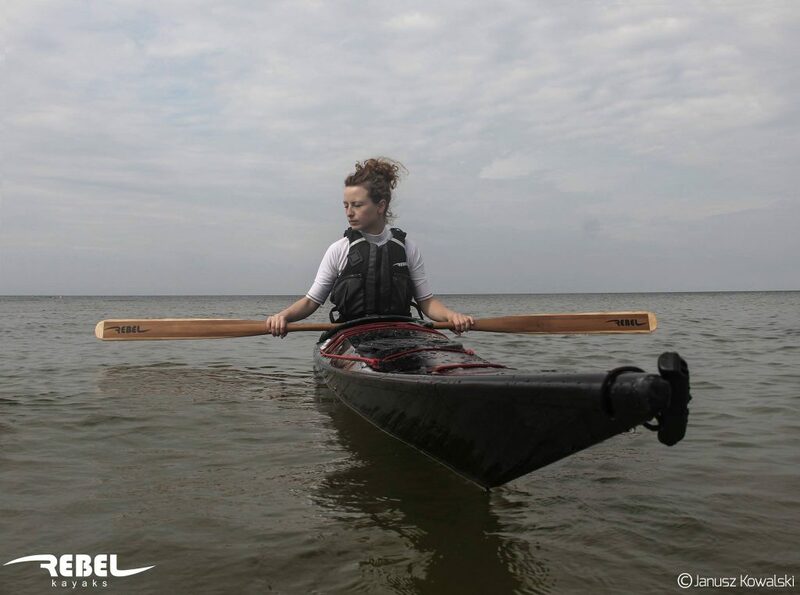 We recommend our vest to sea and touring paddling. Remember, safety first!